Like the artform it’s dedicated to, Asheville Bookworks is hidden. You could stand right in front of its building in West Asheville and patronize four other storefronts without ever knowing—because there’s no sign to tell you—the entrance is tucked onto the side. 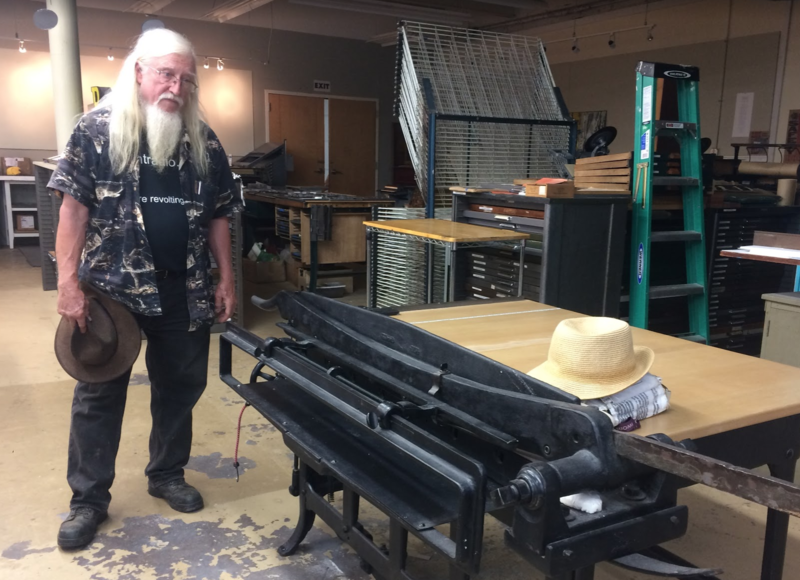 That’s worked just fine for the screenprinters, papermakers and mixed-media book artists who, since 2004, have regarded Asheville Bookworks as their town square.